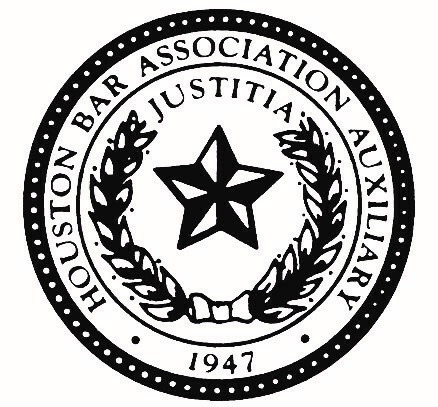 Houston Bar Association Auxiliary proudly announces that the 29th Leon Jaworski Award will be presented to Donna Petrone of Exxon Mobil Corporation.�The award presentation will be Wednesday, March 8, 2017, 7:30 a.m. at The Junior League of Houston. 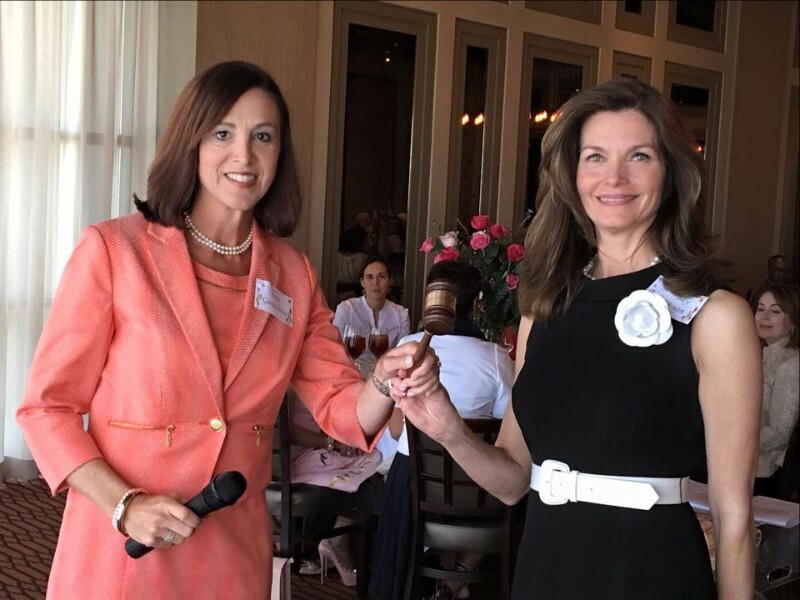 Each year, the American Lawyers Alliance (ALA) awards monies in support of local projects to legal auxiliaries throughout the United States. 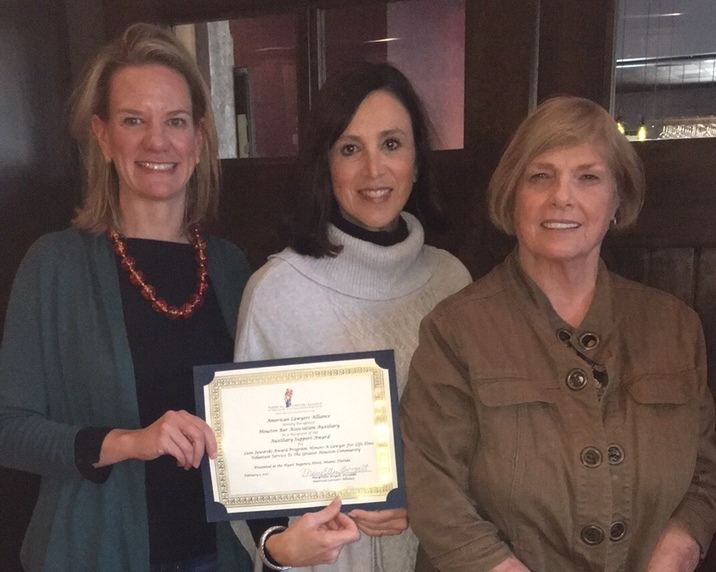 This year, on behalf of the Leon Jaworski Award Committee, Jane Larkin submitted an application to receive funds from the ALA Auxiliary Support Program.� The ALA awarded $350.00 to the Leon Jaworski Award Committee.� The HBAA also received a certificate of recognition from the ALA. 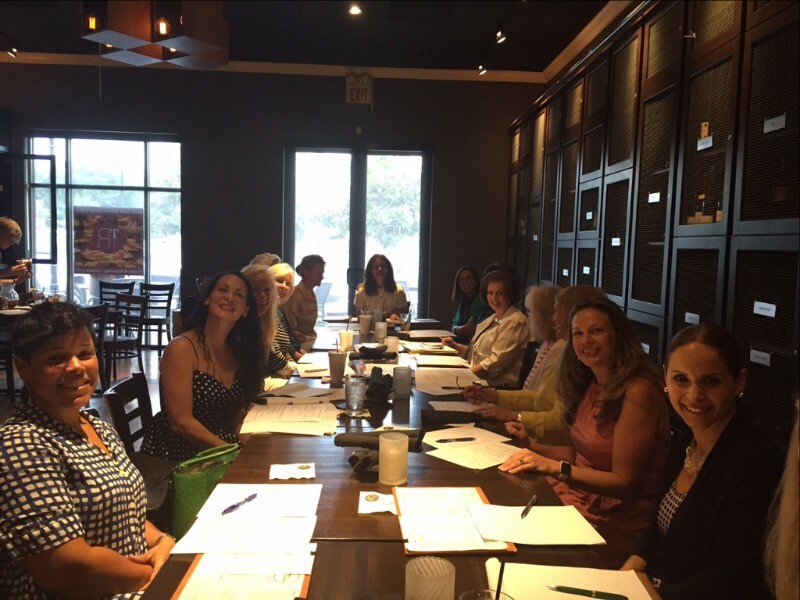 The ALA would love to have you become a member of their organization.� Please check out the website:�http://www.americanlawyersalliance.org. Past Presidents please bring scrapbooks and members please bring pictures to share our memories of the past 70 years! 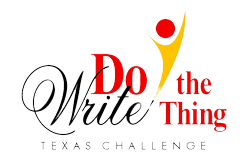 Thank you to all the volunteers who helped us review submissions for the Do the Write Thing Essay Contest. We were able to finish reading and reviewing all the entries today, so we will NOT be meeting tomorrow. Again, thank you to the volunteers who gave of their time to help us with this project. 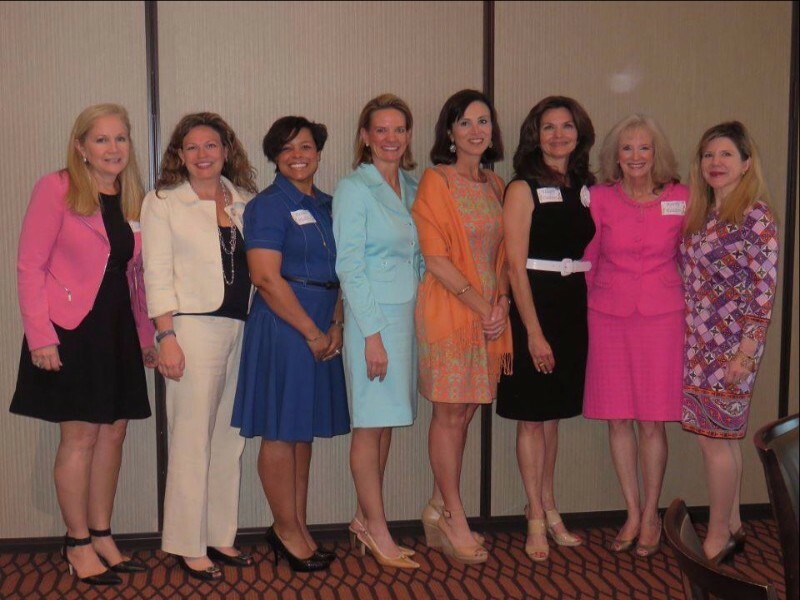 A big thank you to co-chairs Sue Bennett and Kathy Redden for leading this project! Please let Lisa Sharp know if you are interested in serving on the board or a chair position supporting the future of HBAA. Or to pay electronically, click here.